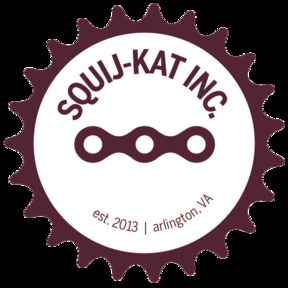 Show off your cycling pride with this bicycle doormat! 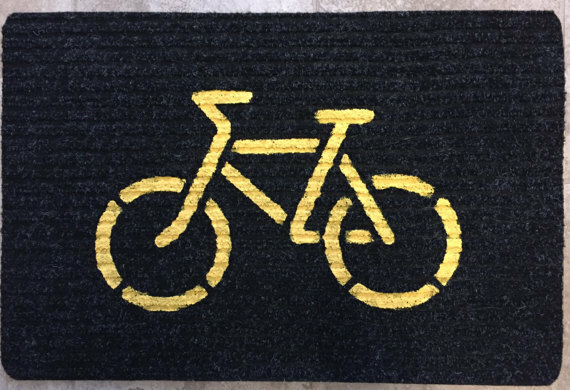 This lightweight, indoor/outdoor doormats is a practical and fun gift for your bicycling enthusiast friends/family members. Dimensions - 28.5" by 17".